Worlds thinnest hamburger! TAKES 20 buks 2 get full. Looks like they use a steam roller on pattis! After waiting 15-20 minutes in line, this is what i got! 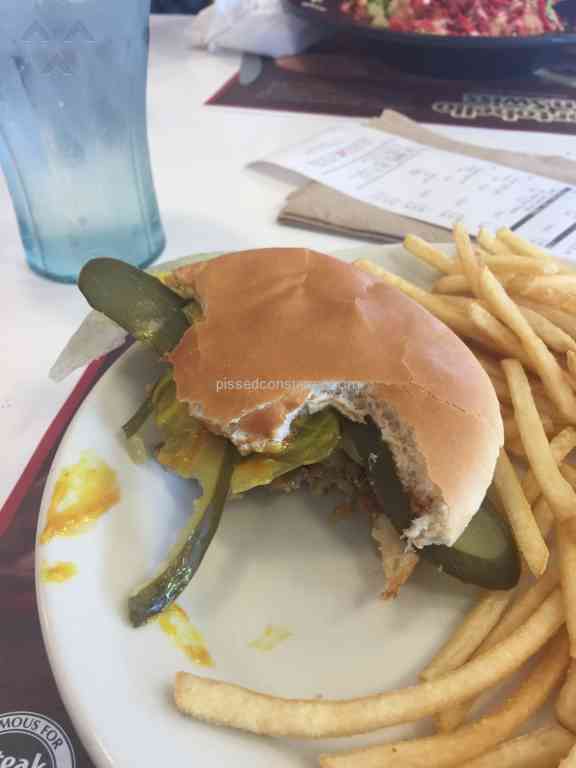 Worse hamburger ever, if thats what u call it! 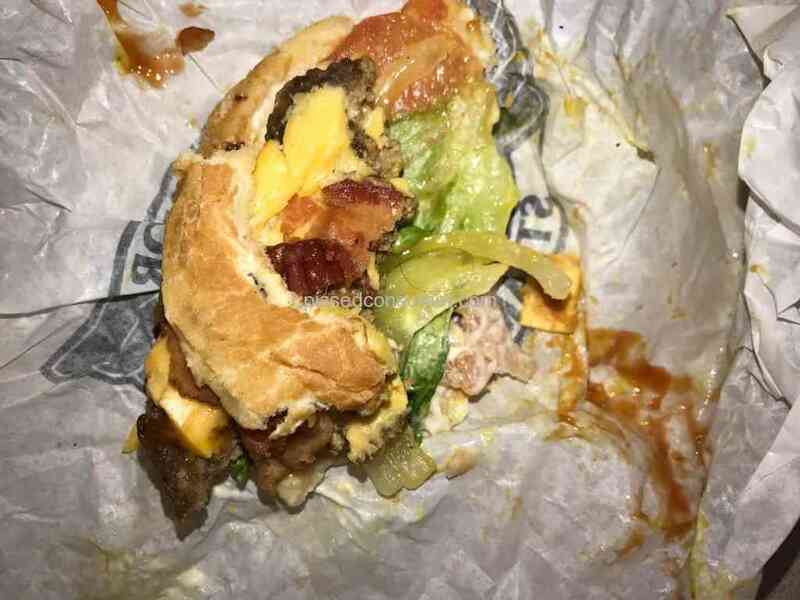 Yesterday we went to the branch that is in Gravo City, and the employee called Rosa with her sister, insulted us and then found a hair in the hamburger. I do not know why they insult customers and then the manager does nothing.